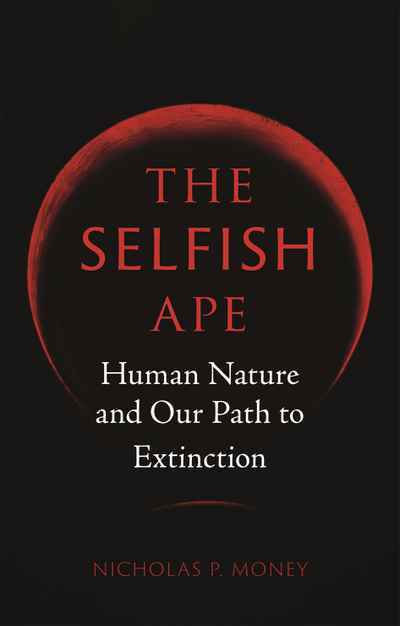 Weaving together stories of science and sociology, The Selfish Ape offers a refreshing response to common fantasies about the ascent of humanity. Rather than imagining modern humans as a species with godlike powers, or Homo deus, Nicholas P. Money recasts us as Homo narcissus, paragons of self-absorption. 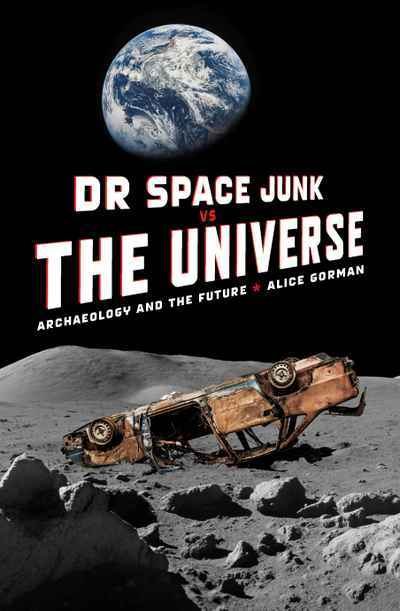 This exhilarating story takes in an immense sweep of modern biology, leading readers from earth's unexceptional location in the cosmos, to the story of our microbial origins, and the workings of the human body. 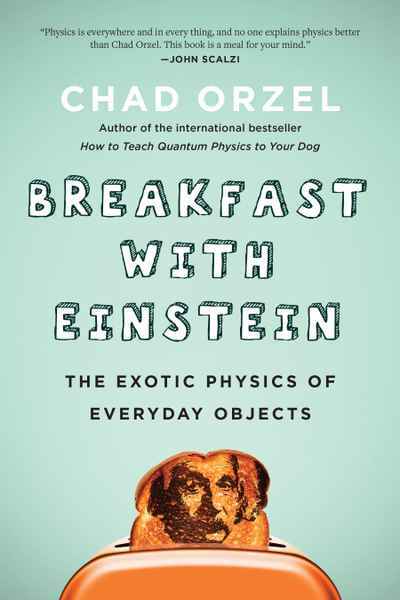 It explores human genetics, reproduction, brain function and ageing, creating an enlightened view of humans as a brilliantly inventive, yet self-destructive animal. This is a book about human biology, the intertwined characteristics of human greatness and failure, and the way that we have plundered the biosphere. Written in a highly accessible style, it is a perfect read for those interested in science, human history, sociology and the environment.